Don't miss Dig the City this weekend! 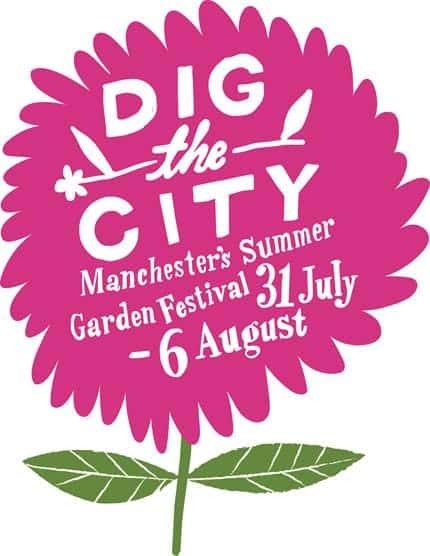 Dig the City is a fantastic summer garden festival which includes, gardens galore, street food and fashion. From mud pies to water fights, a treasure hunt and a musical parade this is something not to miss! Taking in Market Street, New Cathedral Street, St Ann’s Square, King Street and Greengate Square. With gardens galore, street food and fashion. A week’s worth of pop-up picnics, music, markets and masses to do – this is Manchester’s summer garden festival. The seven-day summer fiesta, sponsored by NCP, will transform the city centre into a network of living, green streets.  Check out What’s On here or download the Festival Highlights Guide and Map here (PDF).